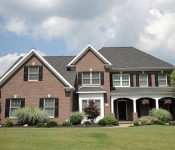 Deerfield Ridge is one of Western Pennsylvania’s top new home communities. Located in a gorgeous pastoral setting within the top-ranked South Fayette School District in Allegheny County, Deerfield features luxurious homes and easy travel to nearby shopping and dining hotspots. Deerfield Ridge is a classic suburban community that is quickly becoming South Fayette’s most sought-after place to live. Featuring custom-built homes designed around the unique needs of their owners, and a convenient location that offers both luxury and simplicity, it is no wonder that Deerfield Ridge has become a “must-live” community. Paragon Homes are beautiful, classic, and energy efficient. Homes in Deerfield Ridge are expected to range from $400,000 to $800,000 and already come with items that other homebuilders consider to be add-on options. Construction is custom for each buyer, so you won’t have to worry about living in a “cookie-cutter” home. 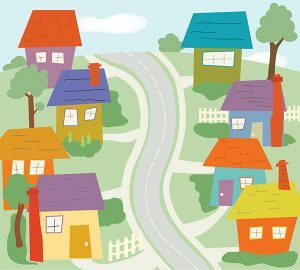 Paving is underway, and lots are selling quickly – so call today to make sure your favorite piece of land is still available. 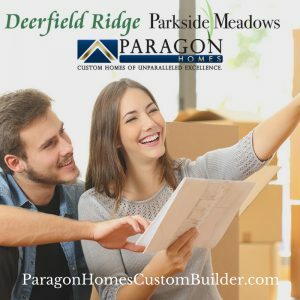 Paragon Homes welcomes you to check out Deerfield Ridge and see for yourself what a great living opportunity lies ahead for you. 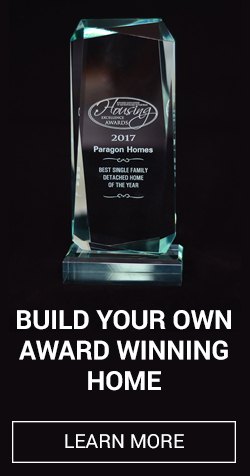 Please contact Paragon Homes at 412-787-8807 to learn more! We look forward to working with you soon. Building your dream home is our dream, too.